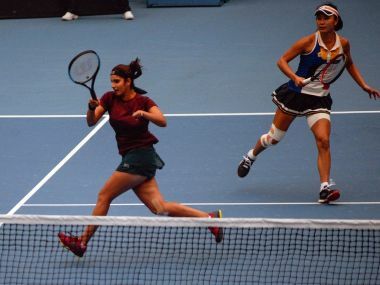 On Friday, Mirza and Peng had defeated fifth seeded Barbara Strcov and Katerina Siniakov of Czechoslovakia 4-6, 6-2, 10-7 in the quarterfinals. 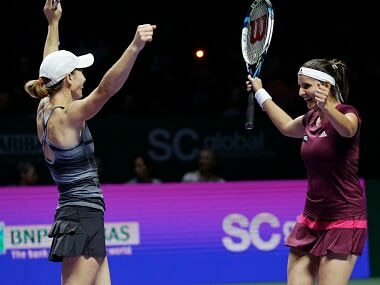 Mirza and Peng will meet the winner of the quarter-final clash between HA Chan of Taipei and S Zhang of China and the Taipei-Swiss pair of Y. Chan and Martina Hingis for a place in the final. Top seeds Agnieszka Radwanska and Dominika Cibulkova booked their semi-final berths Thursday at the WTA hardcourt tournament in New Haven, the final tuneup for the US Open. 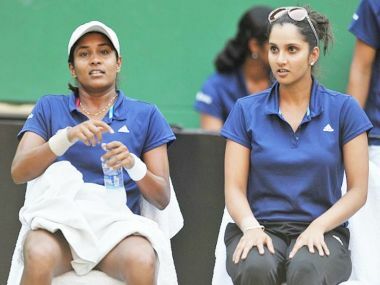 Leander Paes' dream of winning a medal at Rio Olympic Games came to an abrupt halt when he and Rohan Bopanna exited in first round of men's doubles tennis. 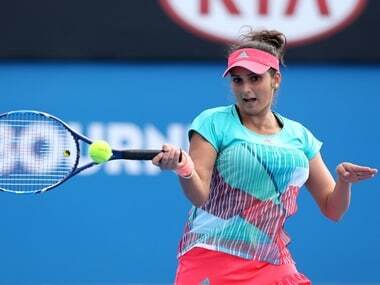 World No 1 doubles player Sania Mirza's campaign in the women's event came to an end as she and her partner Prarthana Thombare lost their first round match against the Chinese pair of Shuai Zhang and Shuai Peng. 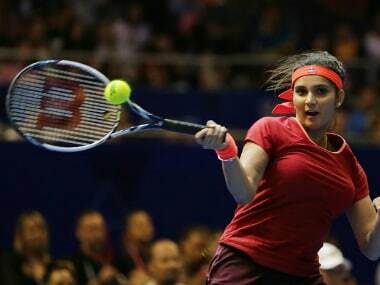 Having ended a successful year with victory in the WTA Tour Finals, Indian tennis ace Sania Mirza has set her sights on becoming the doubles world number one next season.